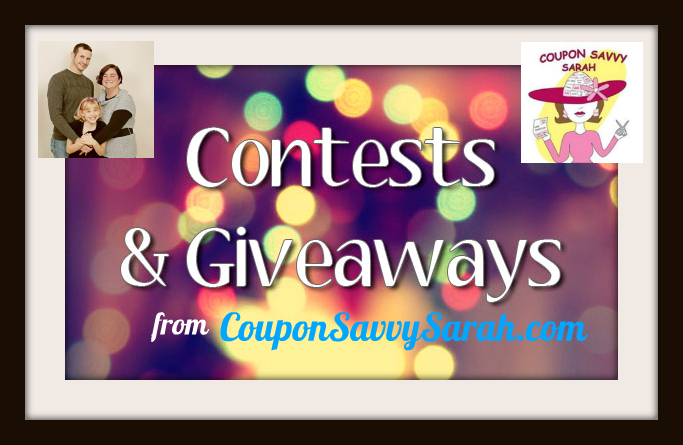 Enter to win the Home Again Movie Blu-Ray Combo Pack - Giveaway Ends 12/26/17! 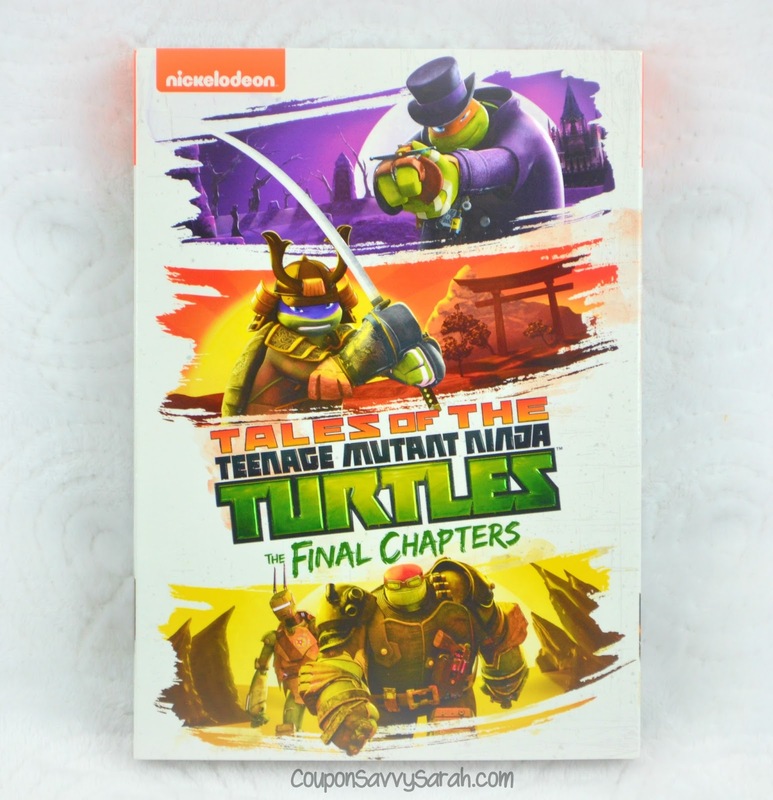 Enter to win Tales of the Teenage Mutant Ninja Turtles: The Final Chapters on DVD - Giveaway Ends 12/31/17! 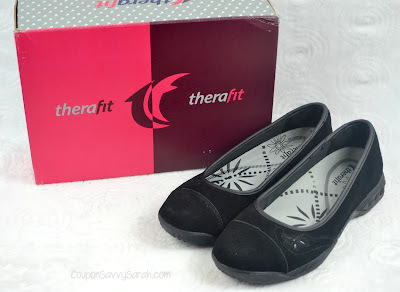 Enter to Win a Pair of Therafit Rio Women's Black Ballet Flats - Giveaway Ends 1/2/18!